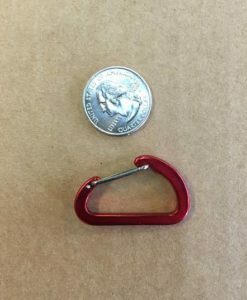 Formulated to clean and restore the water-repellency of all outdoor clothing. Requires heat activation – ideally via a tumble dryer. 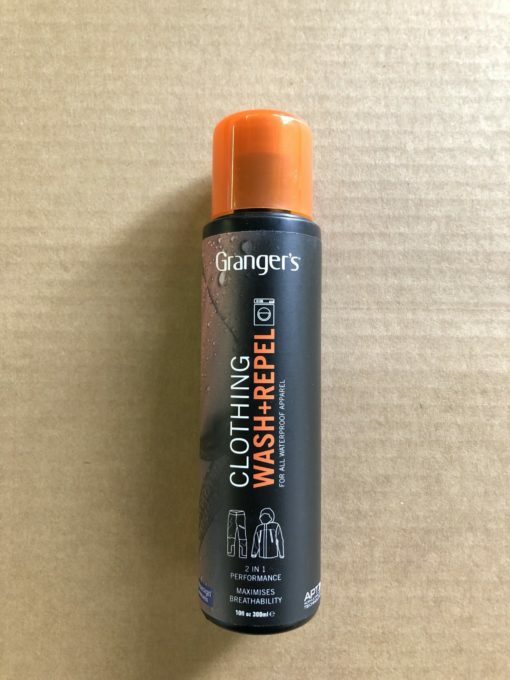 Grangers Clothing Wash + Repel is a unique wash-in product designed to deliver effective cleaning and durable water-repellency in a single wash cycle. 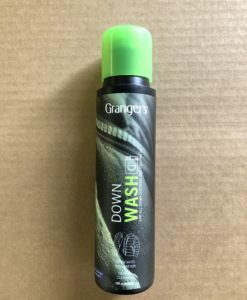 Combining the cleaning action of Grangers Performance Wash with the water-repellency provided by Grangers Clothing Repel, this product is the perfect way to regularly maintain your outdoor clothing. 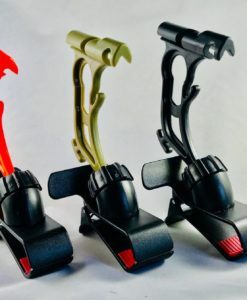 By cleaning and reproofing in a single wash cycle, this product also saves time, energy, and water – reducing your environmental impact and maximising your time outdoors! Grangers Clothing Wash + Repel is suitable for use on all outdoor and technical fabrics, and is perfect for restoring the water-repellent finishes found on all Gore-Tex® and eVent garments.